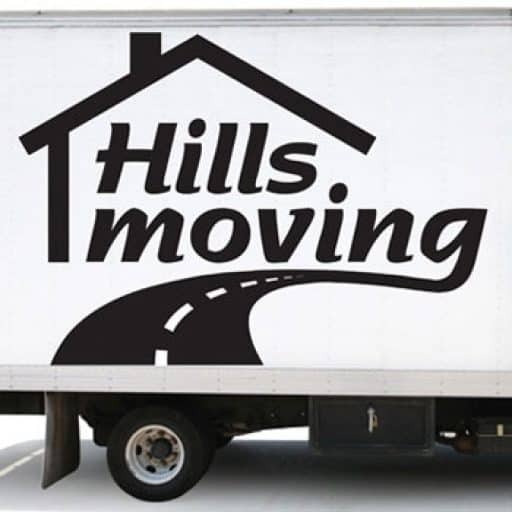 One of the Oshawa movers, Hills Moving is a one of a kind moving company in Oshawa – they sponsor the Oshawa Generals – our popular, local junior ice hockey team. Being involved in the community like this keeps Hills Moving in touch with the people they serve. Moving to an area like Oshawa is very exciting as it has a very scenic setting around the lake and has been noticed internationally as one of the rare “liveable communities”. The Oshawa community loves their ice hockey team and loves their games. Many people have moved here to be close to their team and to catch glimpses of their popular players. 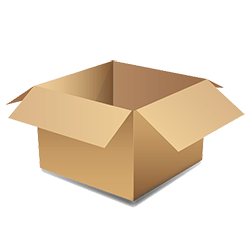 You can be sure that if a player is moving house, they most certainly will pick Hills Moving to get them packed up, and settled in in the new house. 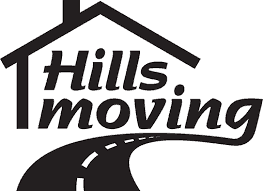 Out of all the Oshawa moving companies, Hills Moving has a great reputation for personal, professional and efficient service. Every person must have moved at least one time in their life. And as such, you know how important it is for it to be handled sensitively and privately. Moving companies in Oshawa Ontario, especially Hills Moving can guarantee you peace of mind when they move, literally, your life, from one house to another. Contact us for a professional quote for a smooth move. Previous PostSupport the Oshawa Generals this September – Get the month’s schedule here!